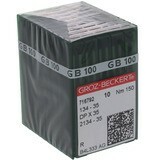 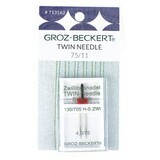 German based Groz-Beckert is the world’s leading provider of industrial sewing machine needles to the textiles market. 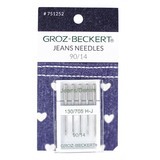 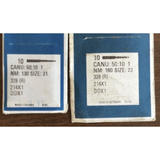 Select the type of sewing machine needle you're needing, whether it's universal, jeans, microtex, embroidery, quilting or stretch, then select your desired sewing machine needle size. 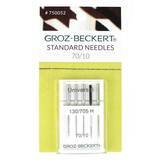 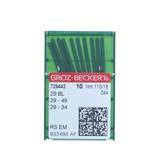 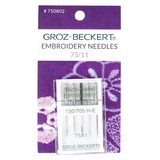 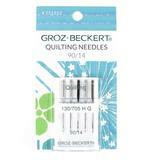 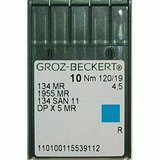 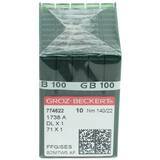 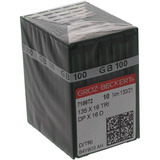 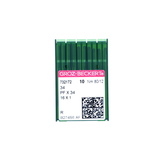 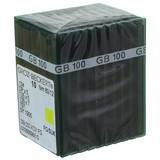 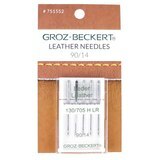 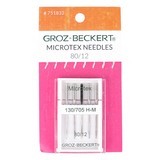 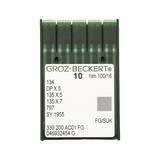 We offer Groz-Beckert needles for home sewing machines as well as industrial sewing machines.